ACAPULCO, Mexico — Investigators searching clandestine graves have found 32 bodies and nine human heads in southern Mexico, authorities said Thursday. Rival drug gangs have been engaged in a wave of extortion, kidnappings and turf battles in the area. 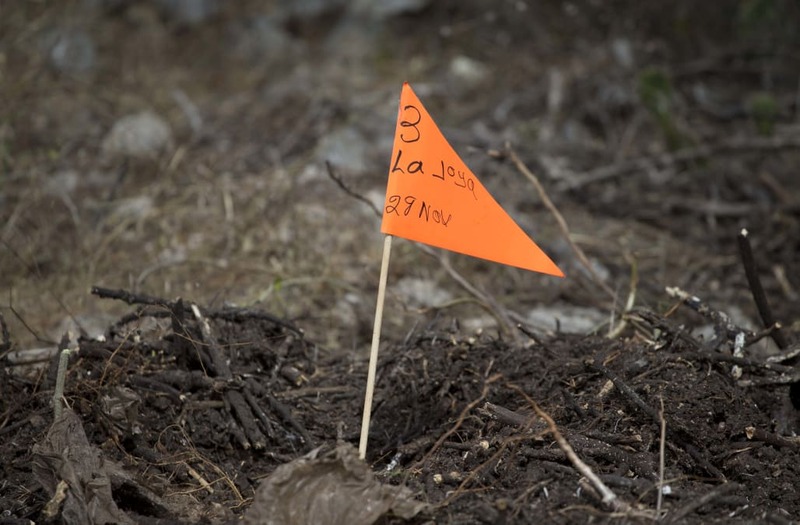 Soldiers and police found the graves on Tuesday in Guerrero state after receiving a tip that people were being held at the site located near a mountain in the municipality of Zitlala. They said they rescued a kidnap victim and discovered 12 bodies and human remains in coolers. It was unclear how long the remains, which were being transferred to the state capital of Chilpancingo to be identified, had been buried. Reuters reported that no suspects had been detained. Roberto Alvarez Heredia, spokesman for the Guerrero Coordinating Group, said soldiers were combing the area to see if there were any more clandestine graves. Residents of the community of Tixtla found nine decapitated bodies on Monday along a highway. Prosecutors are looking into whether the nine heads found in Zitlala correspond to these bodies. Cartels are battling over drug trafficking routes in Guerrero, which is one of the most violent states in Mexico. Drug gangs frequently decapitate their victims.